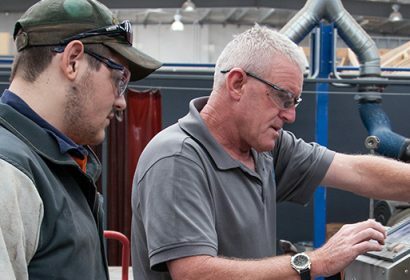 AGA are seeking individuals to undertake a Customer Service and Sales Business Administration Traineeship to work with an organisation based in Pascoe Vale. The successful candidates will work full time for 12 months whilst completing a ‘Certificate III in Business’. Mantain and manage client databases and invoicing.